The Pro-Gel 10 system is unique to PS Composites, and has been engineered to bond to cap-plastic like no other material in its field. It has a lower viscosity than other prosthetic silicone systems on the market, allowing it to travel into the mould at a greater speed and minimising the likelihood of air bubbles (thus reducing the probability of unusable pieces from moulds). It also has a very fast de-mould time of 20 to 30 minutes at room temperature. At present it’s being used in great quantities in the film & television industry by leading industry professionals. 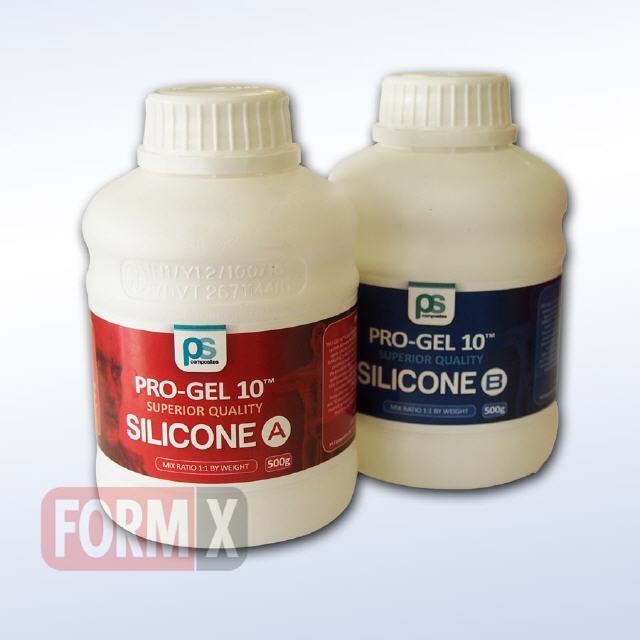 By mixing Pro-Gel 10 Softener to the two-part Pro-Gel 10 system at a ratio of anywhere from 30-100%, you can soften the silicone to give it the feel of human skin. This is also great fr he use of flat mould due to its quick cure time and shore hardness. 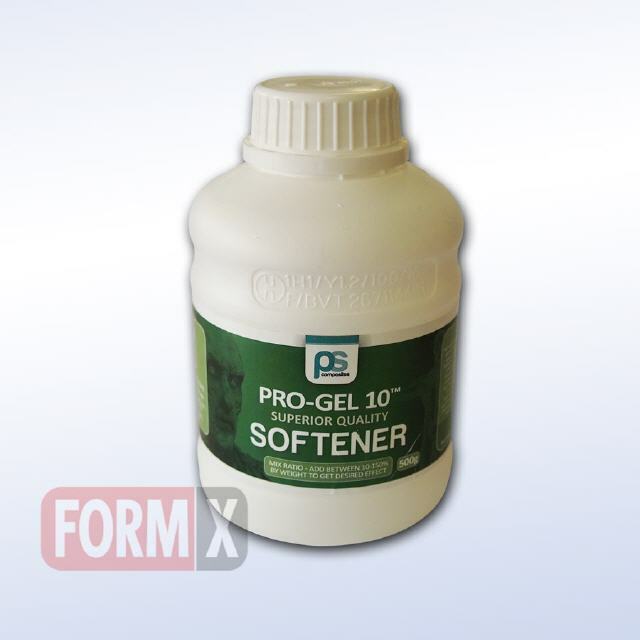 Please note Pro-Gel 10 Softener is not part of the kit and has to be ordered separately.